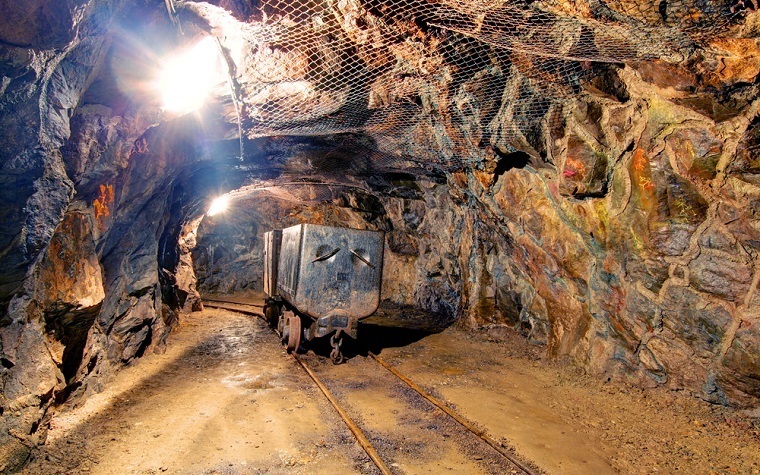 The National Science Foundation (NSF) has awarded $750,000 in grants for the next three years to an associate professor at the Colorado School of Mines who has developed a program and plan that could improve the safety of working conditions for miners. This is an important new development as the U.S. seeks new energy sources, making the nation more dependent on rare minerals found in mines. Unfortunately, miners typically work within dangerous environments that have high risks of fire, explosions, flooding and poisonous gases. More than 40,000 people have died in mine accidents around the world over the last 10 years. This means that mine safety needs to have a low-cost, scalable solution to guarantee communication, sensing and tracking within underground mines. This will help identify potential emergencies and support rescue efforts after an accident.